Simplicity and elegance have never made such a perfect combination. 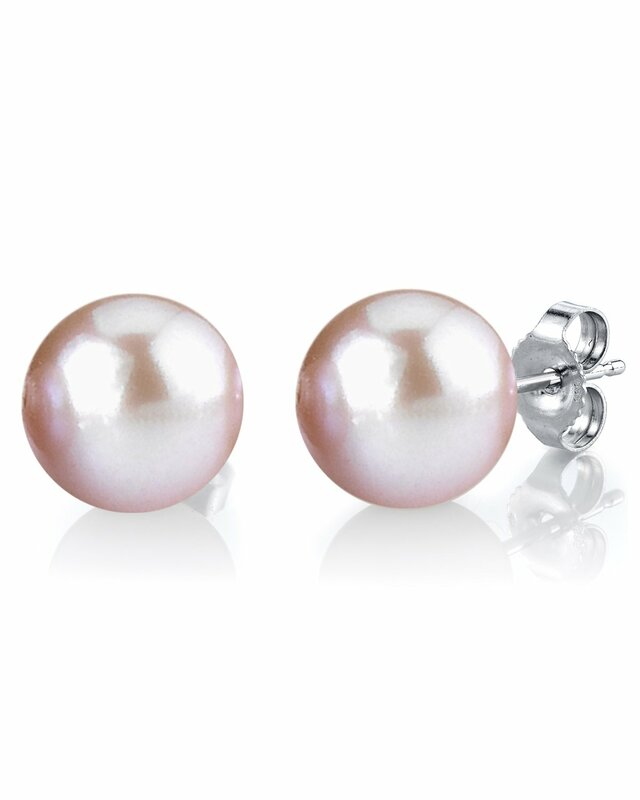 A beautiful pair of 10mm Pink freshwater pearls on elegant 14K white or yellow gold stud backings. Pearls in this unique freshwater colour are gorgeous and will make a perfect match with one of our elegant pink freshwater pearl necklaces. 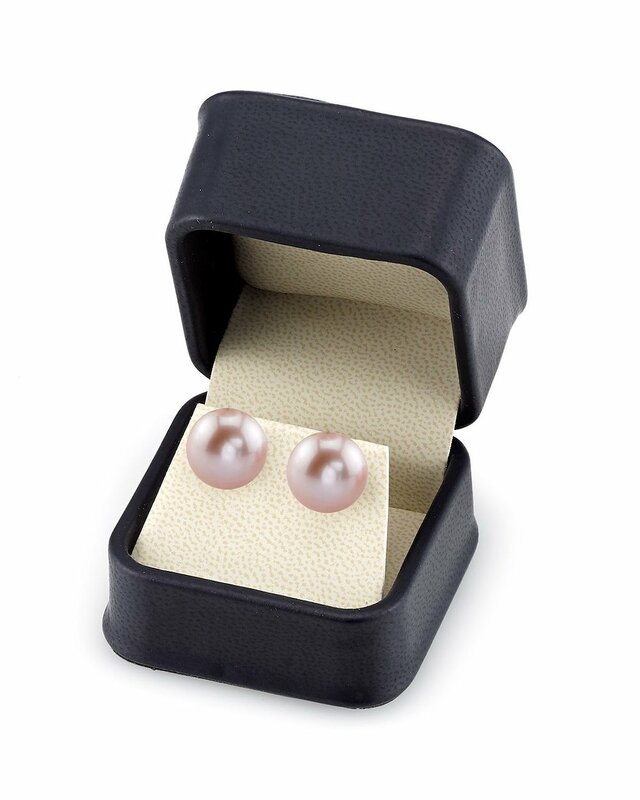 The pearl earrings have a 'Very High' grade lustre, our highest grade available, and are AAAA in quality. If you have any questions, feel free to call us anytime at 866-87-Pearl (866-877-3275). Beautiful. I am so in love with it. Thanks The Pearl Source for the fast shipping. Beautiful earrings. Arrived as anticipated and were the size I expected. Adore these earrings. Beautiful colour and lustre. Received as gift along with matching necklace and bracelet. Heavenly! I love my new studs! the color is great and the surface is super smooth. Thank you!